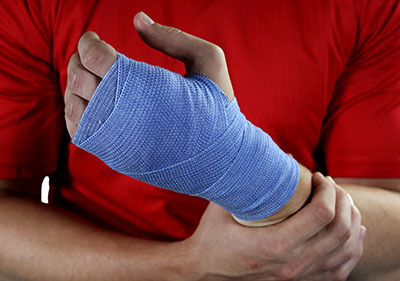 Ready to use cold-therapy bandage for strains, sprains, bruises and other injuries. 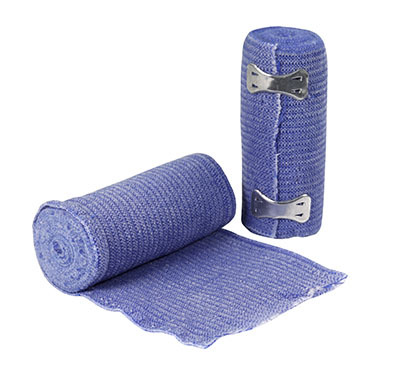 Provides immediate cooling and pain relief. No refrigeration neccessary.